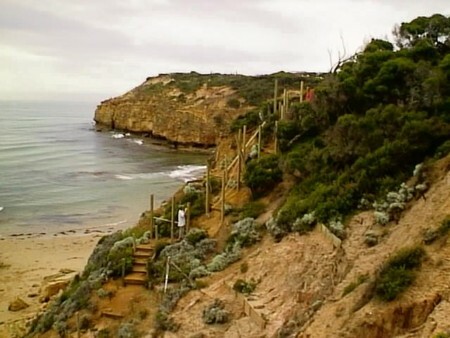 Located near Bells Beach outside of Torquay. Stairs are a total of over 70 metres in length, replaced existing dilapidated structures. Stairs lead to remote interesting beaches.